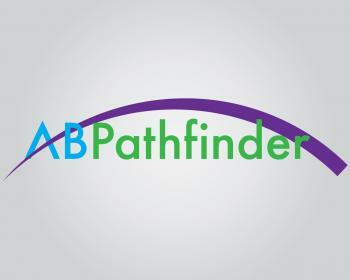 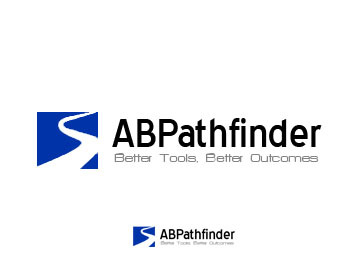 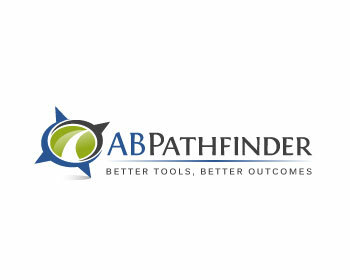 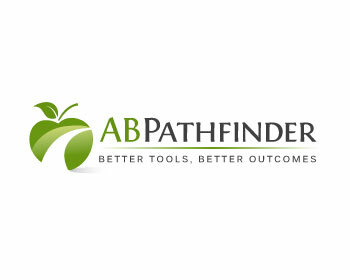 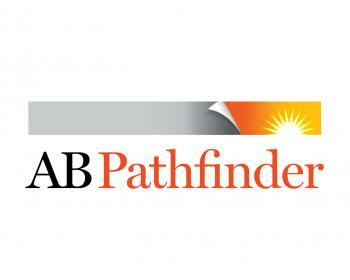 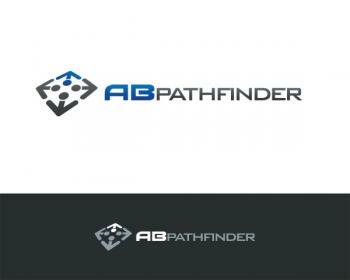 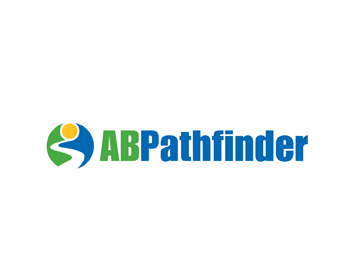 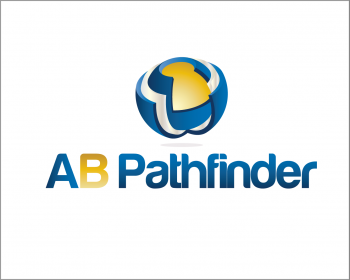 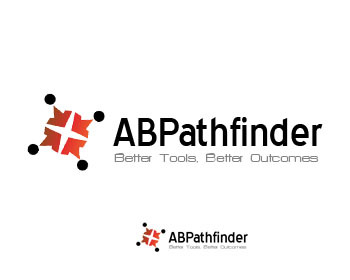 ABPathfinder is a tool for Autism therapy. 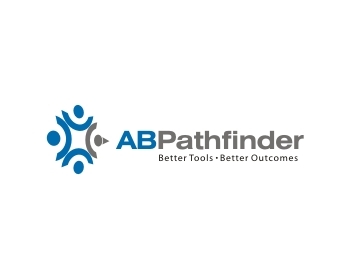 We use real-time data collection (on iPad or other), progress tracking and flexible curricula to support therapists, giving them more time teaching children. 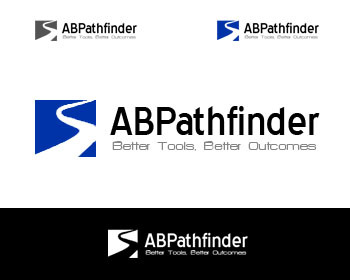 Better Tools, Better Outcomes is our tagline. 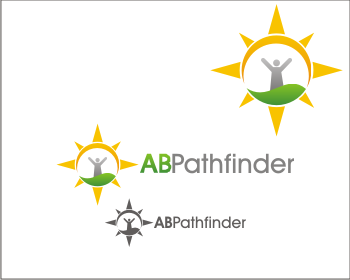 Our target is ABA therapy professionals such as BCBAs, Autism Therpay Centers, Special Ed Teachers and parents of autistic children. 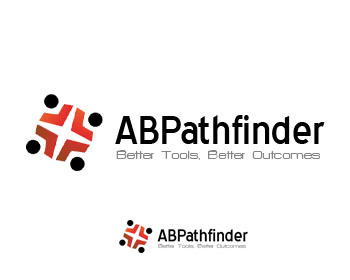 I do not want to use puzzle pieces or ribbons. 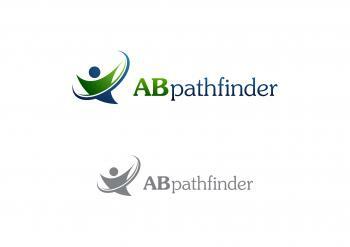 This is very common in autism designs (Autism Speaks, for example). 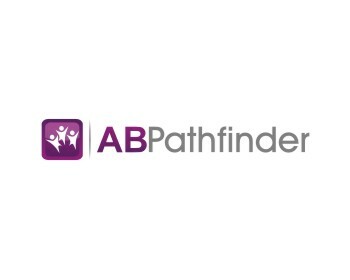 We will partner with them, but don't want to give the impression we're mooching off them.